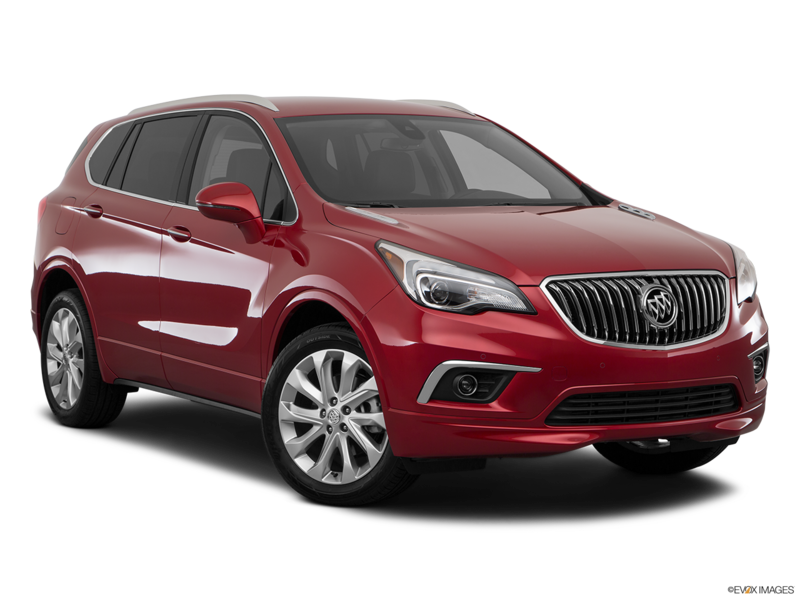 DETAILS 2016 BUICK Envision 2.9% APR for 60 months for qualified buyers. Monthly payment is $17.92 for every $1000 you finance. Plus TAVT, tag and Georgia Lemon Law fees due at signing. Example down payment: 18%. Some customers will not qualify. Take delivery by 09-30-2016. Residency restrictions apply. See Dealer for details. Images are for illustrative purposes only.